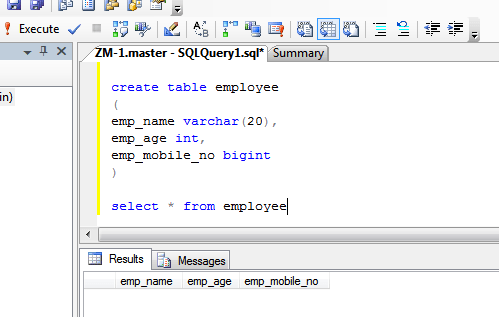 SQL statement create table is used to create a new table in a database. You can create a table in the system defined database or a database you have created. 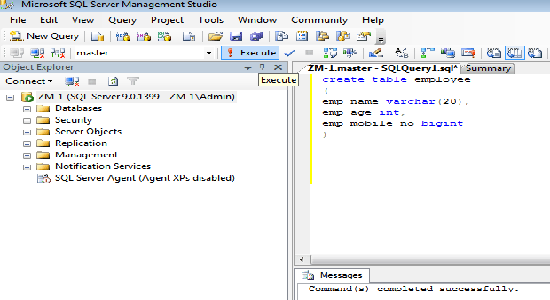 In this chapter, you have learned how to create a table so now you can create a table with this command. In the next chapter you will learn about rename table.